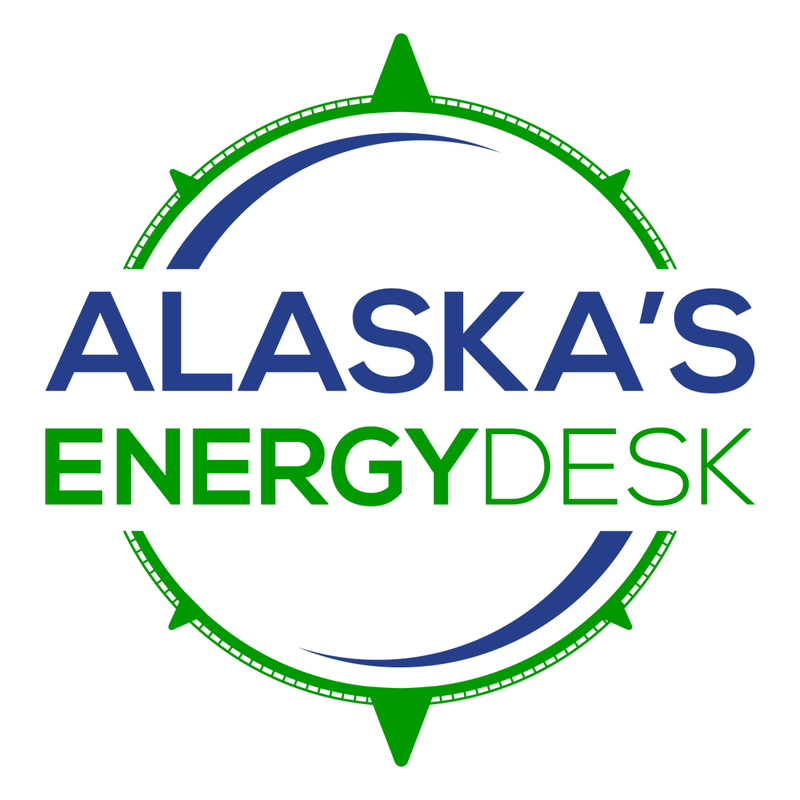 The state and federal government have announced $1.7 million in funding to buy out seven homes in the eroding village of Newtok in Western Alaska. 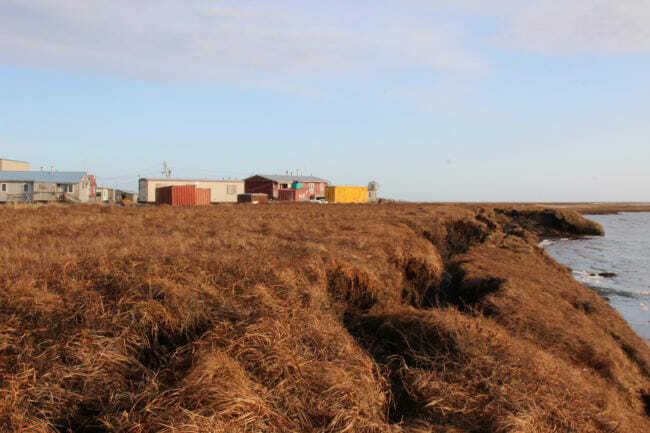 Newtok is threatened by a combination of thawing permafrost, flooding and coastal erosion. Residents worry the village could be uninhabitable within a few years. The community has been trying for years to relocate to a new site upriver, a process the Army Corps of Engineers has estimated could cost $130 million. The new grant comes just months after the state refused to submit a previous application from Newtok for federal disaster funding, saying it was incomplete. The Newtok Village Council protested that decision and accused the state of blocking access to much-needed aid. The grant is funded by both the state and the Federal Emergency Management Agency, or FEMA. It’s part of FEMA’s Hazard Mitigation Grant Program, a special fund aimed at reducing the risk of future disasters. In a statement, Mike Sutton, the new head of the state Division of Homeland Security and Emergency Management, said the program is not designed to move whole communities. But, he wrote the fund is crucial because the erosion threatening Newtok and other Alaska villages does not qualify for traditional disaster relief.